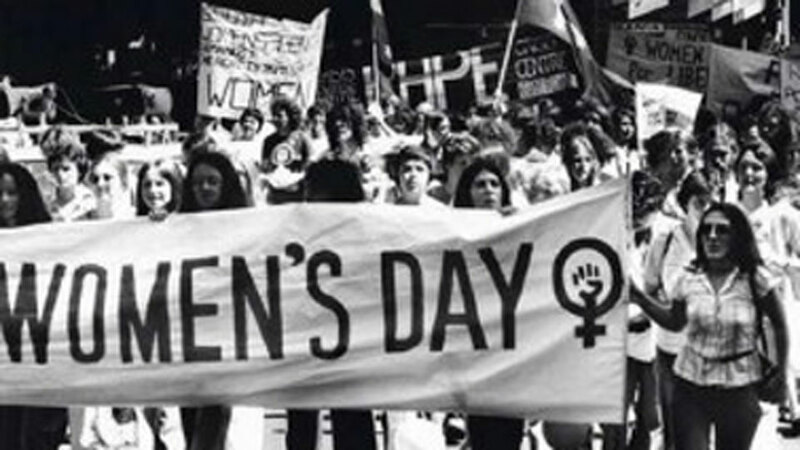 Join 3CR's women in celebration of International Women's Day 2015 on Sunday 8 March. With 24 hours of women's broadcasting from midnight Saturday to midnight Sunday presenting diverse perspectives from women in the horticultural industry, women in trades, trans women, and herstory. Covering issues of homelessness, breaking the species barrier, The Women’s Arts and Politics Symposium, music, current affairs, poets, spoken word artists, performers and much more. Repeats every day until Sun Mar 08 2015. 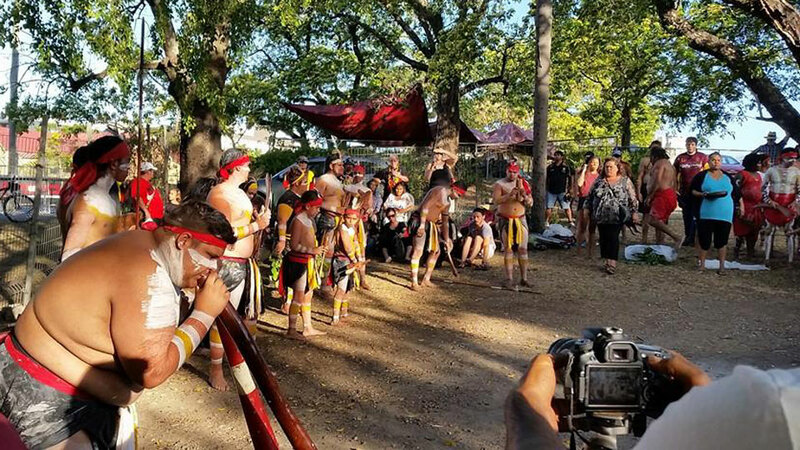 A feast of shorts, docos and features from 3CR broadcasters. 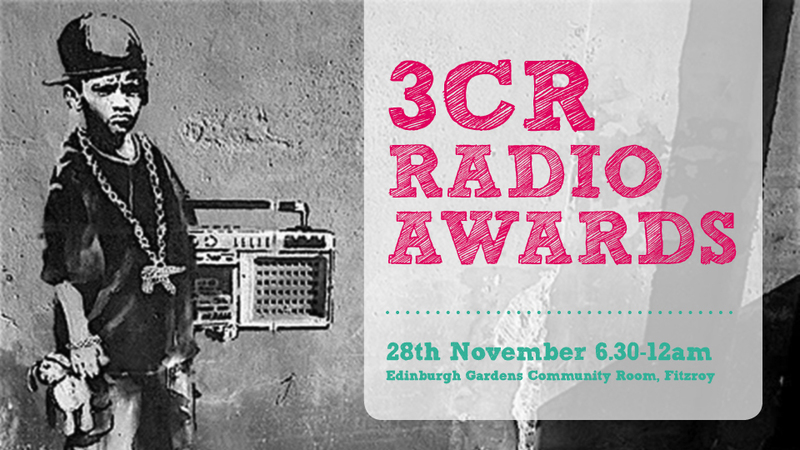 Come along to the 3CR Radio Awards and celebrate another incredible year of programming at 3CR! This year voting is open to 3CR subscribers online - here. But get in quick, voting closes on Wednesday 26th of November at 5pm.